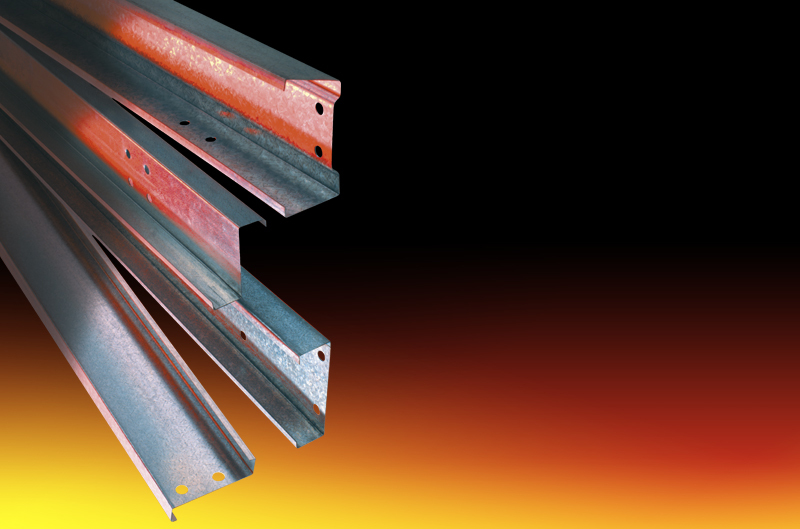 Steel Sections product range includes metal roof purlins and side rail supports systems consisting of a fully compatible range of Zed, Cee and Eaves beam profiles made from cold rolled Z45 steel in depths ranging from 121mm to 265mm deep. In addition, our sections come with a wide range of compatible accessories and can be supplied for the majority of cladding types. All of our purlin sections are manufactured to meet with customers’ requirements supplied cut to length and fully pierced. Our typical lead times are 5/7 working days but if your order is urgent we can normally get something on the move very quickly, offering the best possible lead times with a delivery promise you can rely on.